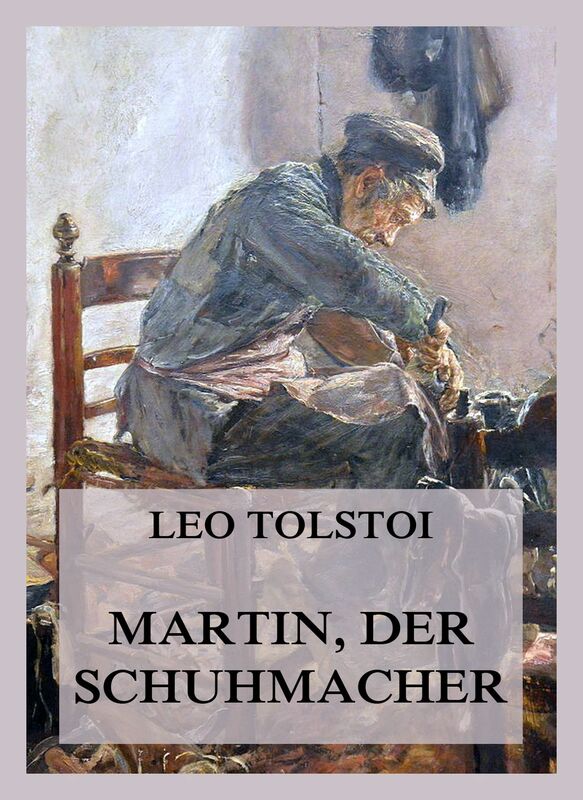 Martin, der Schuhmacher (Deutsche Neuübersetzung). 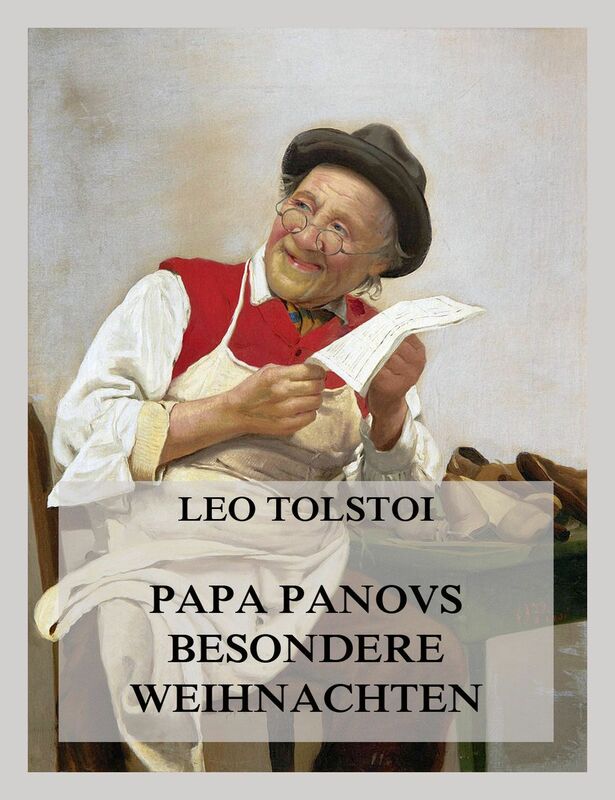 Papa Panovs besondere Weihnachten (Deutsche Neuübersetzung). 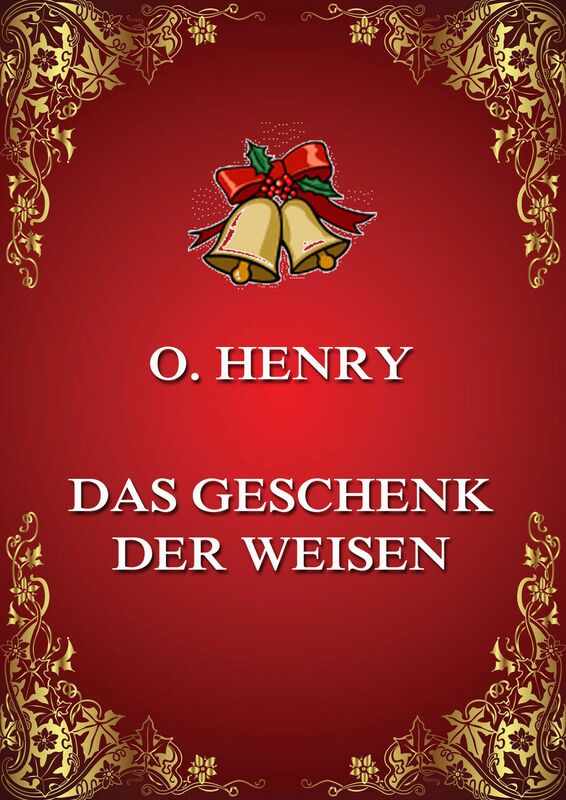 O. Henrys wunderschöne Weihnachtsgeschichte spielt am Tag vor Weihnachten in einer schäbigen Wohnung in New York City, wo Della und ihr Mann Jim für acht Dollar die Woche wohnen. In Anbetracht ihrer Armut, überlegen Sie sich – jeder auf seine eigene Art und Weise – Geschenke für den anderen und stellen am Ende fest, dass das einzig echte Weihnachtsgeschenk die selbstlose Liebe füreinander ist. Das Geschenk der Weisen (Deutsche Neuübersetzung). „Powerplay – Das Lexikon der besten europäischen Eishockeystars“ bietet dem Fan des schnellsten Spiels auf Eis Biographien von mehr als 240 europäischen Superstars des Kufensports. Auf hunderten von Seiten erfahren Sie alles über die Karrieren, die Auszeichnungen und die Errungenschaften von aktuellen Superstars wie Ovechkin und Zetterberg, Eisdiamanten der letzten Jahrzehnte wie Jagr und Lidström, sowieLegenden wie Krutov, Tretjak oder Dzurilla. Die besten Spieler aus Russland, Finnland, Schweden und vielen anderen europäischen Ländern der letzten fünf Jahrzehnte präsentieren sich mit allem, was es über sie zu wissen gibt. 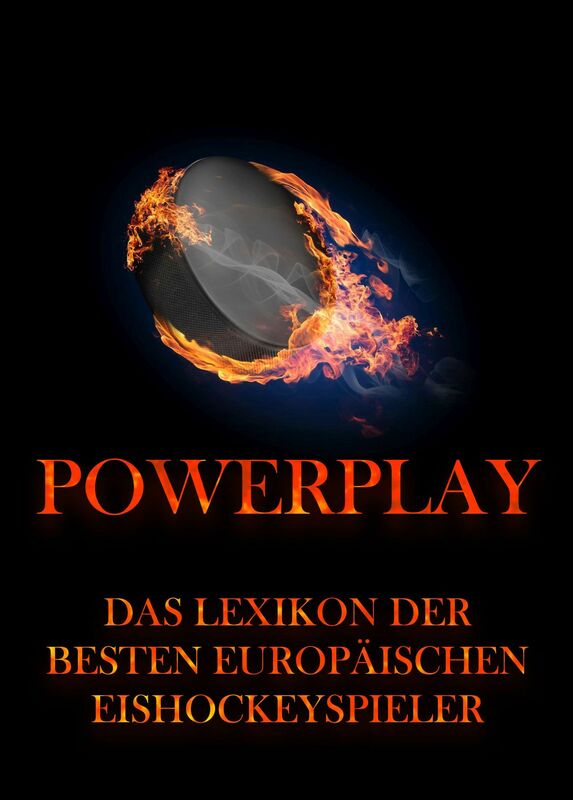 Powerplay – Das Lexikon der besten europäischen Eishockeyspieler. Erhältlich bei jedem gut sortierten Buchhändler und Online-Shop. This history of Contra Costa County should prove to be the most complete compilation of local chronicles that has up to this time been offered to the citizens of one of the loveliest counties in the United States. The authenticity of the facts contained in the various articles is as absolute as the utmost care could make it. The data have been procured from the best-known authorities, and the biographical sketches, when completed, were subjected to the most searching examination for verification and correction. 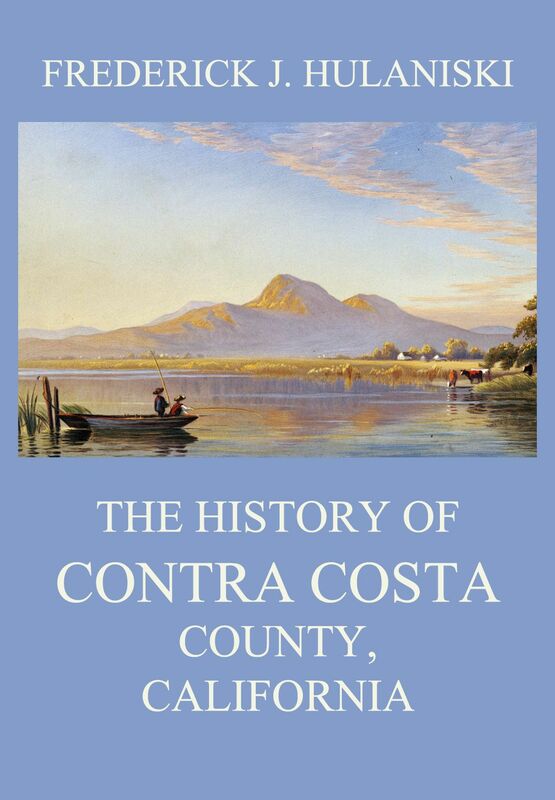 The History of Contra Costa County, California. Since Washington Irving with delicious humor satirized the Dutchmen who founded New York, many writers have handled the history of America’s chief city. Notable among them has been Mrs. Lamb, and it was thought her work left nothing undone. Mr. Todd, how ever, thought the picturesque story would be well re-told in language and form more likely to be attractive to young people, and this book is the result. The style is lucid, and there is little of the pedantic minuteness that makes so many histories hard reading. On the other hand it has not been thought necessary to make the book puerile in order to get young people to read it, and there is nothing in it to remind one of the primer. So it will prove entertaining, also to older folks who like to take their history in pleasant form. 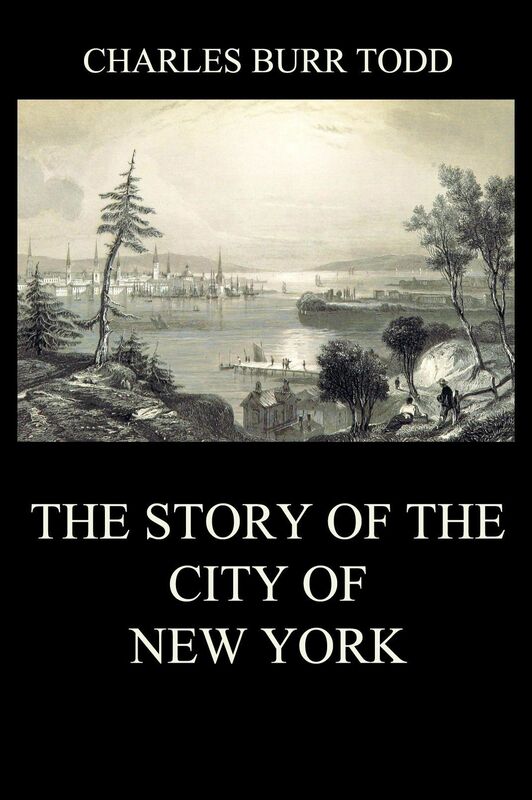 The Story of the City of New York. 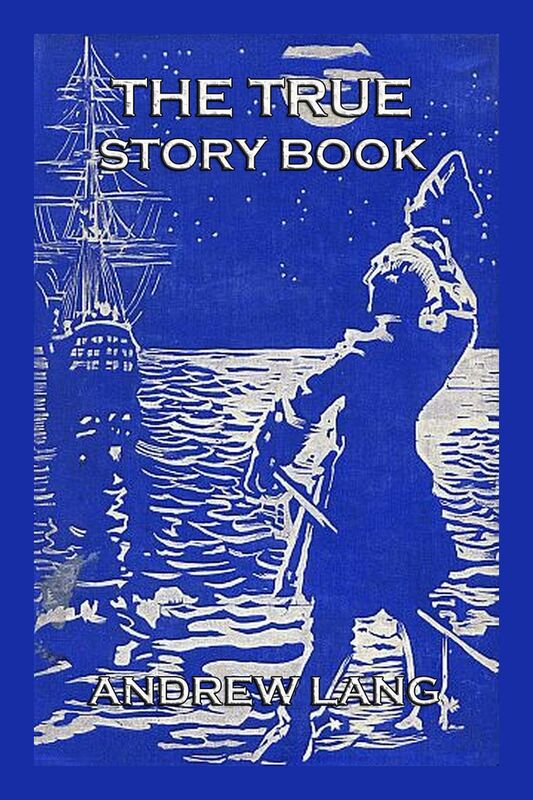 The conception of „The True Story Book“ by Mr. Andrew Lang, was an admirable one, for no more fascinating stories of adventure could possibly be devised than some which have been enacted in this work-a-day world. This volume takes the place of Mr. Lang’s annual fairy book, and relates strange episodes from the lives of Prince Charlie, Grace Darling, Benvenuto Cellini, Cervantes, Baron Trenck, Cesare Borgia, Cortes, and many another scapegrace and hero. 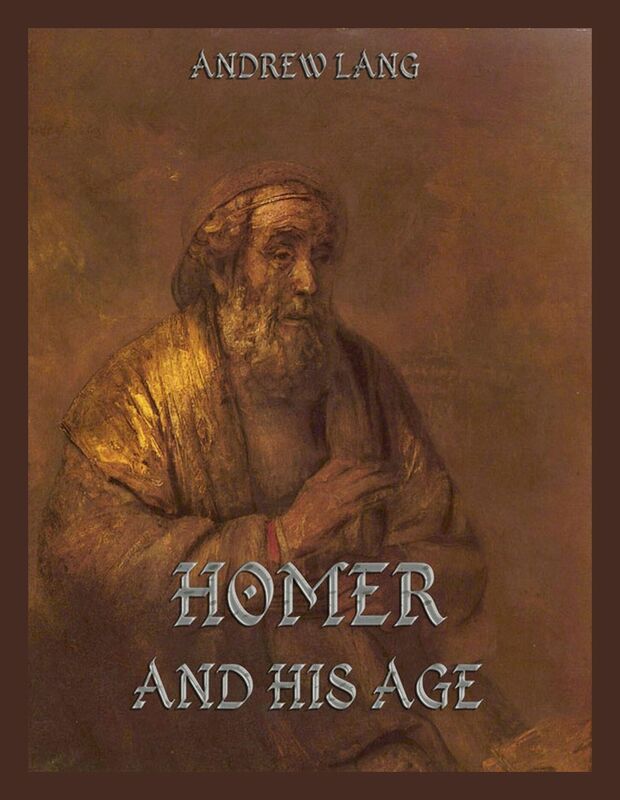 The aim of this book is to prove that the Homeric Epics, as wholes, and apart from passages gravely suspected in antiquity, present a perfectly harmonious picture of the entire life and civilisation of one single age. The faint variations in the design are not greater than such as mark every moment of culture, for in all there is some movement; in all, cases are modified by circumstances. If our contention be true, it will follow that the poems themselves, as wholes, are the product of a single age, not a mosaic of the work of several changeful centuries.